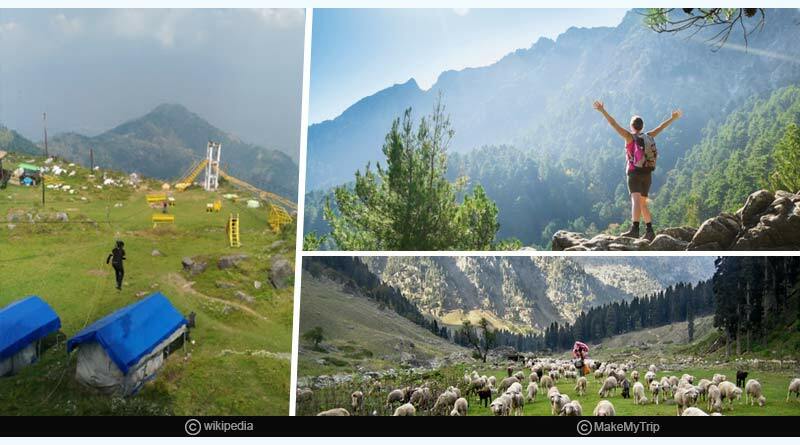 Want to know about some interesting facts and places to visit in Dhanaulti? Dhanaulti is a gem when it comes to hill-stations. Unlike other hill-stations, Dhanaulti is still untouched and much less crowded. 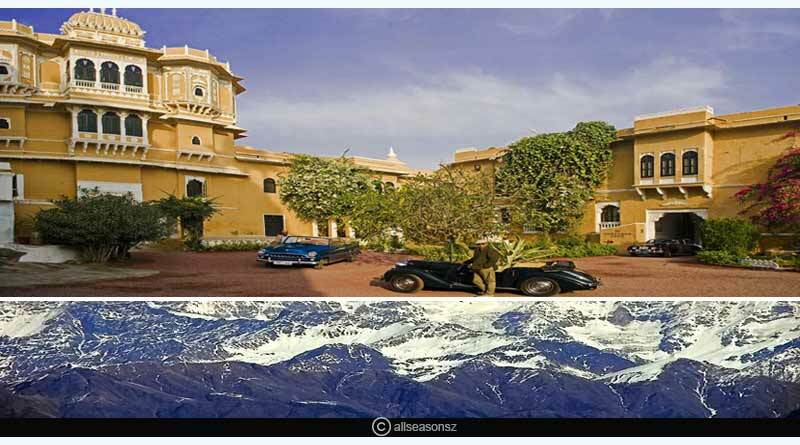 Situated between Mussoorie and Chamba road, Dhanaulti is ideal for a weekend get-away. It is 24km away from Mussoorie. This place provides youwith a perfect combination of adventure and peace. The temperature in summers ranges from 20-25 degree Celsius while in winters itcan fall up to -1 degree Celsius. Dhanaulti is at its best during winters because during this time the place covers itself with ice and snowflakes, which appears like a blanket of ice is spread all over. 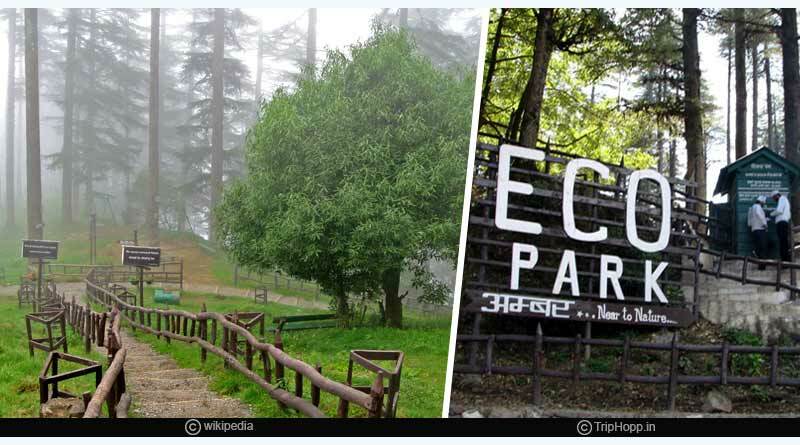 Eco-Park: There are two Eco-parks; “AMBER” and “DHARA” that are 200m apart from each other. The entry fee for the Eco parks and activities is nominal. Also, there is a facility available for the visitors to be able to plant a tree in the memory of their loved ones in the premises. 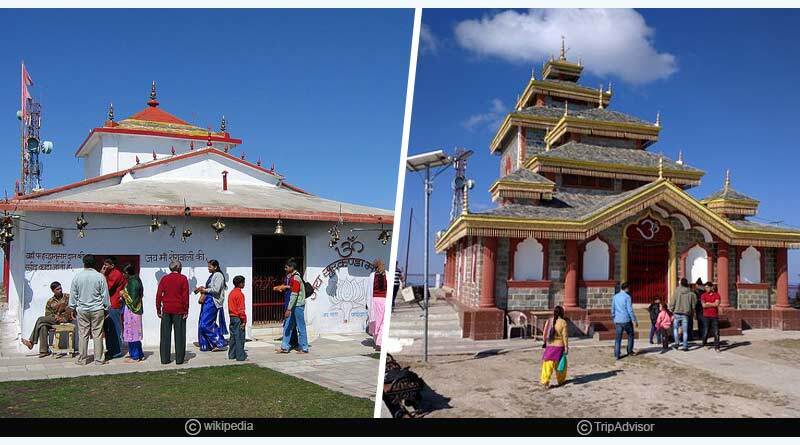 Surkanda Devi Temple: There are two ways to reach the temple, one is via a jungle trek and other is through the stairs. The view from the top of the temple isbreath taking. 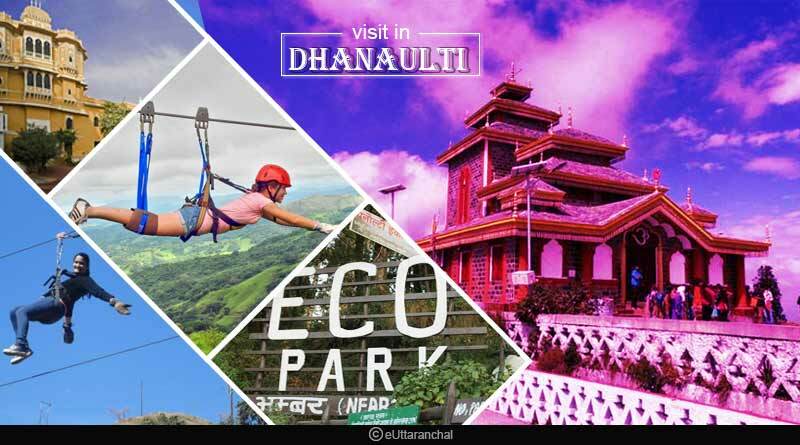 Dhanaulti Adventure Park: This place provides activities like Zip lining, Rock climbing, Skywalk, Sky Bridge and Para-gliding. By Air: The nearest airport is Jolly Grant Airport, Dehradun; from there you can take a taxi to reach Dhanaulti which is 80kms away. By Train:Dehradun is the nearest railway station. You can take either a taxi or bus from thereto reach Dhanaulti. 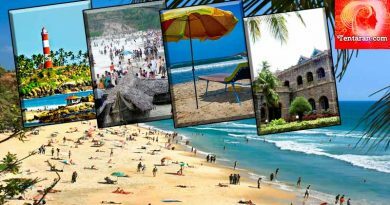 Dhanaulti is replete with some outstanding resorts and hotels that are pocket-friendly.This town provides you with some amazing views like that of lush green surroundings, clear blue sky, trees covered with snowand so on. You can visit this place throughout the year.Do check the road and weather conditions before visiting this place. If you are a nature lover then don’t hold back and book your tickets, pack your bags and enjoy the stunning and wonderful view of Dhanaulti. For more details on some interesting facts and places to visit in Dhanaulti and related updates, like and subscribe to tentaran.com.